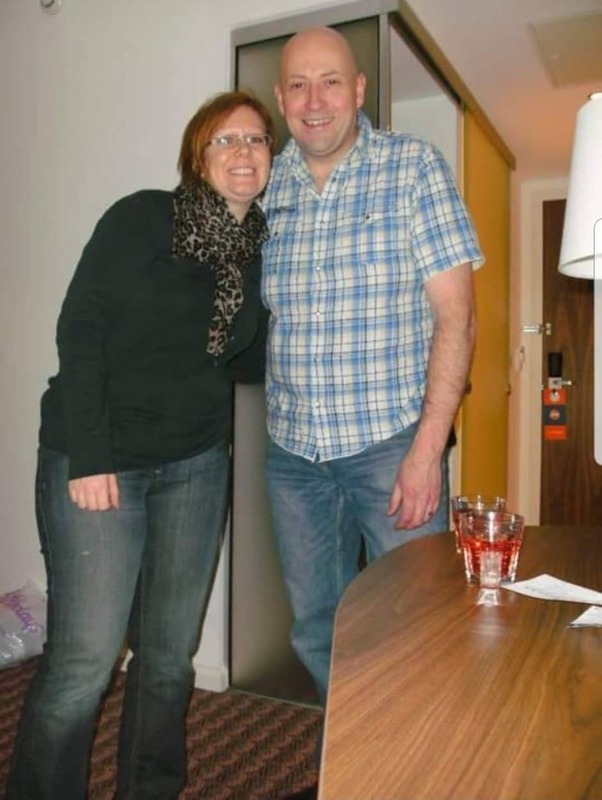 Phil and I met 8 yrs ago and were both overweight even though I’d lost near on 6st at the time and was at my lowest weight of 10st 10. After years of faffing with various diets and little exercise we still struggled and I was back to 13st and Phil was 16. We joined a local place that did classes and enjoyed it so much we changed everything we did. We hardly went out drinking anymore and made conscious decisions to eat well. I tended to follow well known local gal Rachel Holmes Kick start fat loss plan, and Phil ate what I made him!! Eventually we started going to the gym rather than classes and improved strength wise. 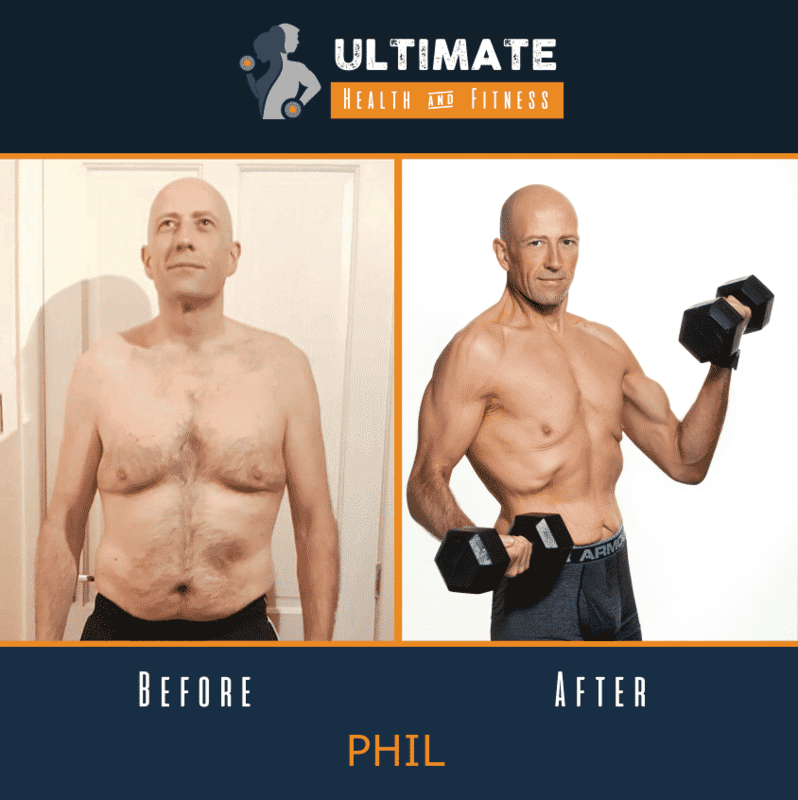 Phil joined Chris for 6 months in 2017 but had to stop due to other commitments and time restraints, but we both joined in January 2018 and have never looked back. Its the best thing we’ve ever done and we get to help each other and push each other too. Chris has lots of knowledge bombs and is always there with advice and help when it’s needed. Check out how Phil and Anna look today! Join our small group training and see what you can achieve.